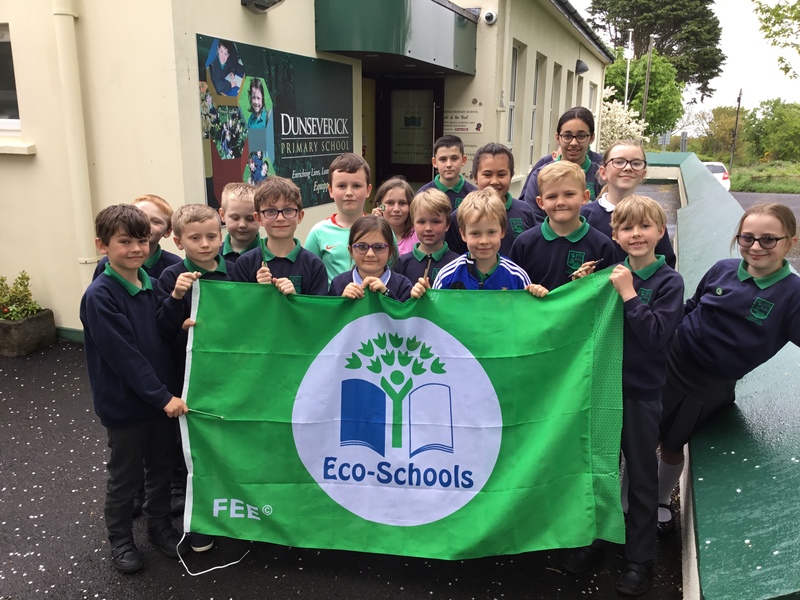 On Friday 11th May our hard work to reduce litter, waste, and the amount of electricity we use was recognised by Eco-Schools Northern Ireland. A big thank you to our Eco-Committee for informing others, picking litter, gardening, and for monitoring our progress. You really earned it!